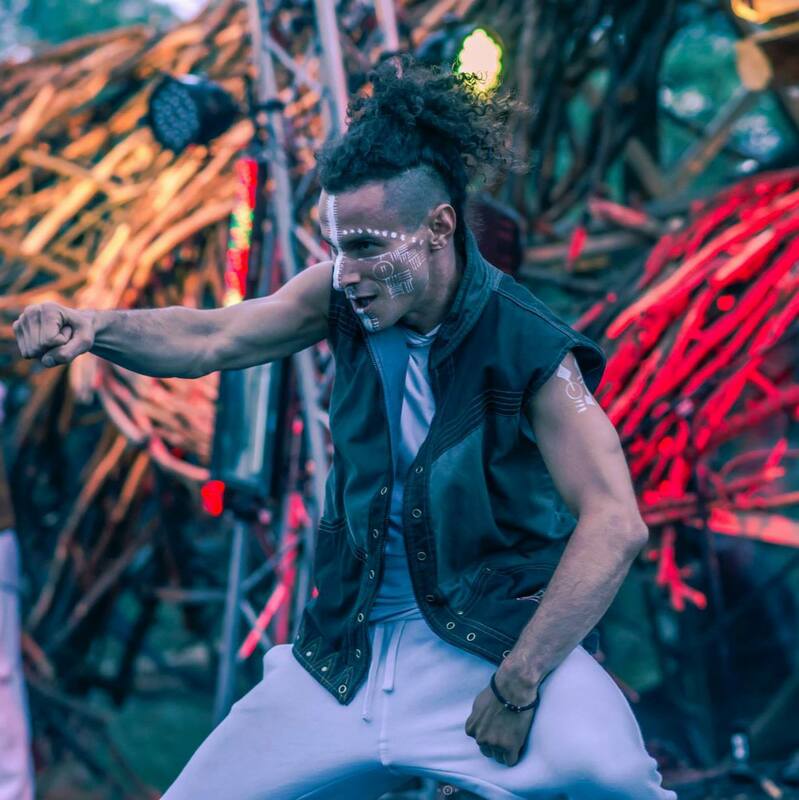 The Sacred G’s is an urban arts collective rooted in Hip Hop culture, dance and conscious community. 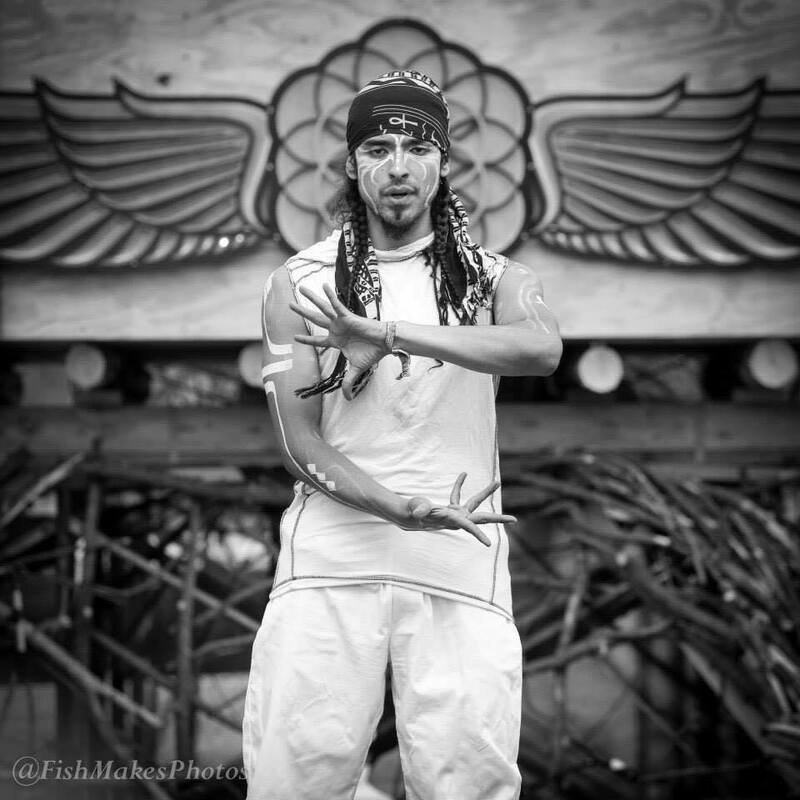 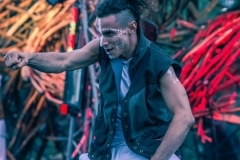 Fusing urban dance styles and Spirit-inspired movement, they create open-hearted messages for the empowerment, inspiration and artistic enrichment of humanity, to instill feelings that connect to the heart, and to catalyze social change. 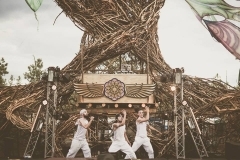 They are multicultural and diversely talented DJs, dancers and performance artists who transcend their mediums into meaningful, open-hearted messages for humanity, instilling harmonic feelings and catalyzing social change. 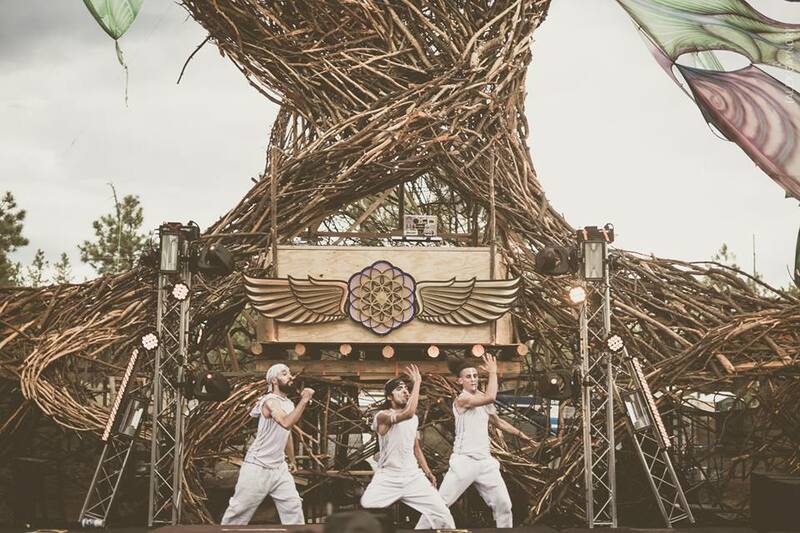 Since 2014 they have performed and instructed at corporate and cultural events and music, arts and yoga festivals around North America. 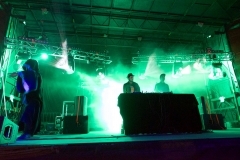 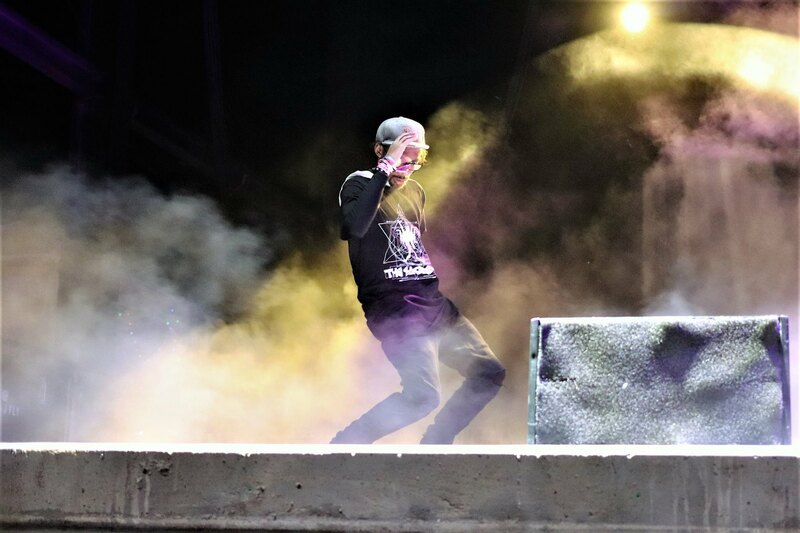 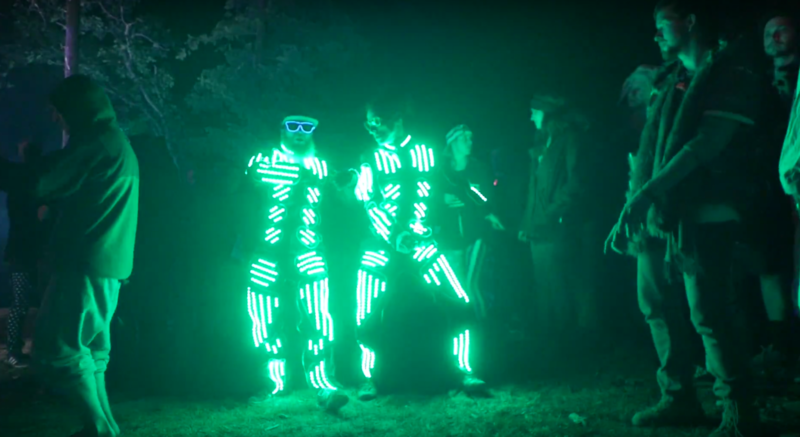 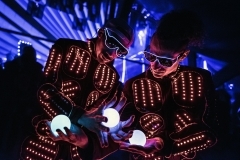 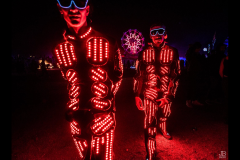 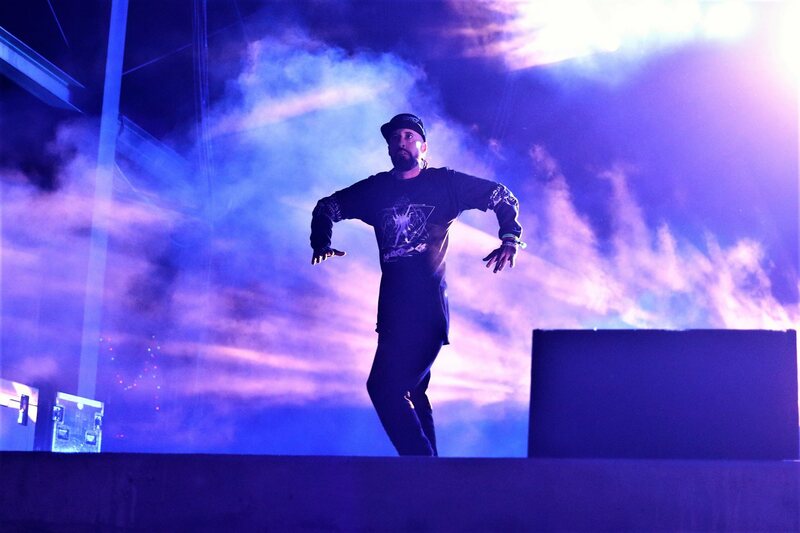 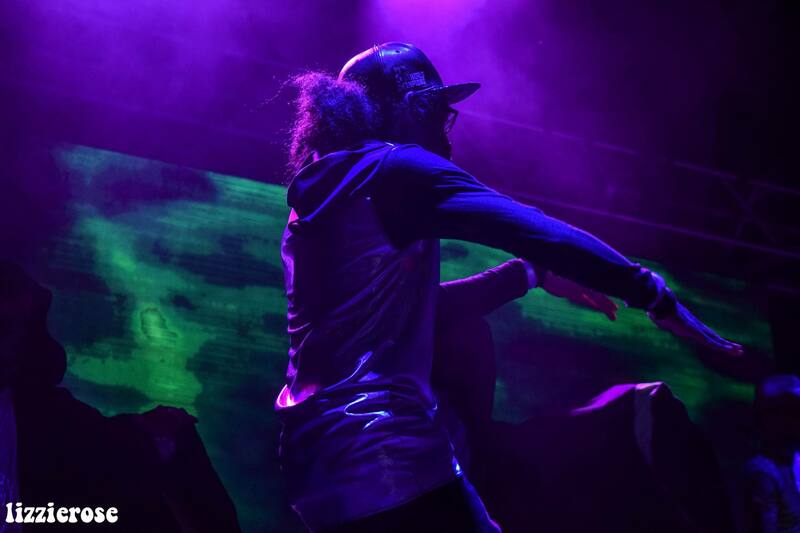 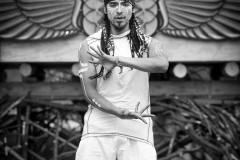 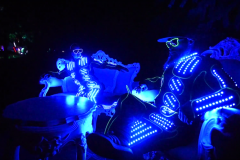 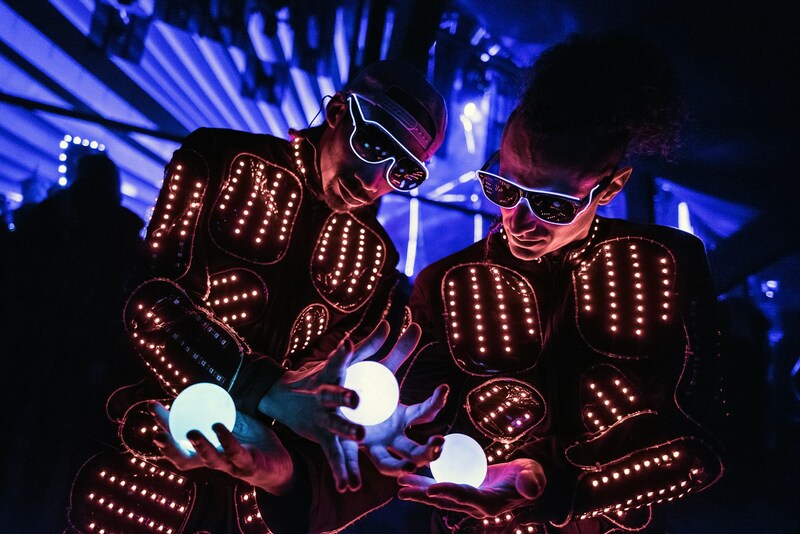 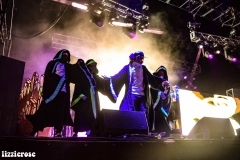 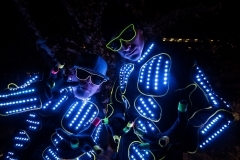 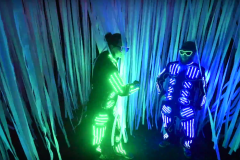 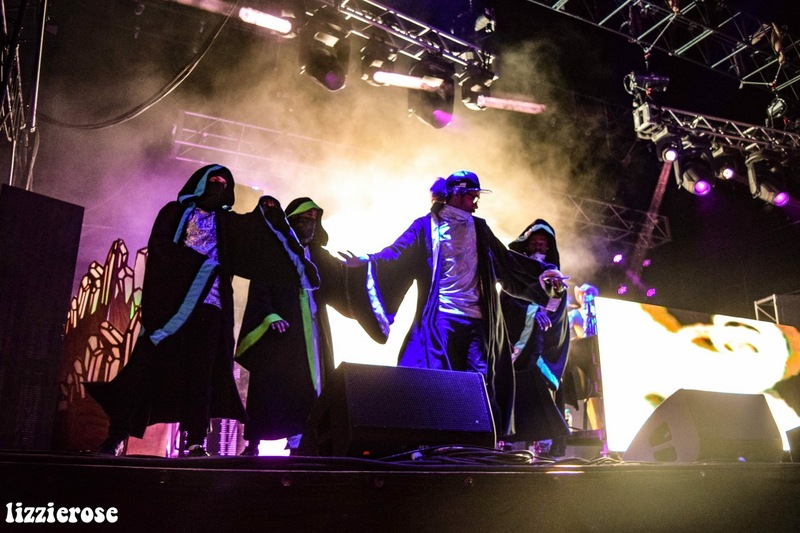 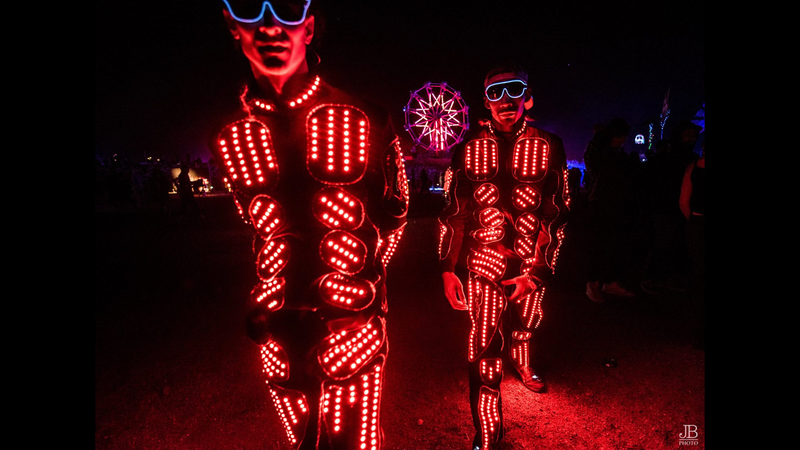 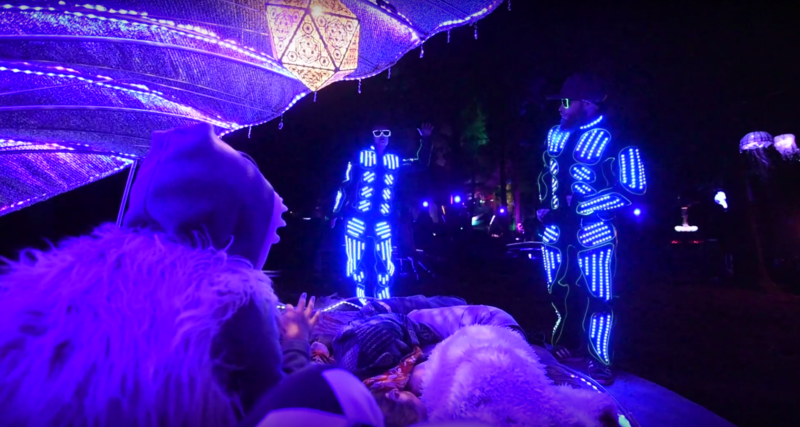 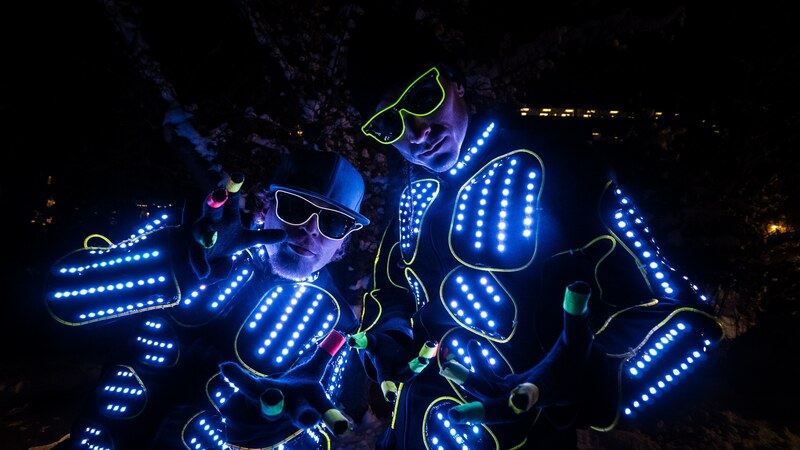 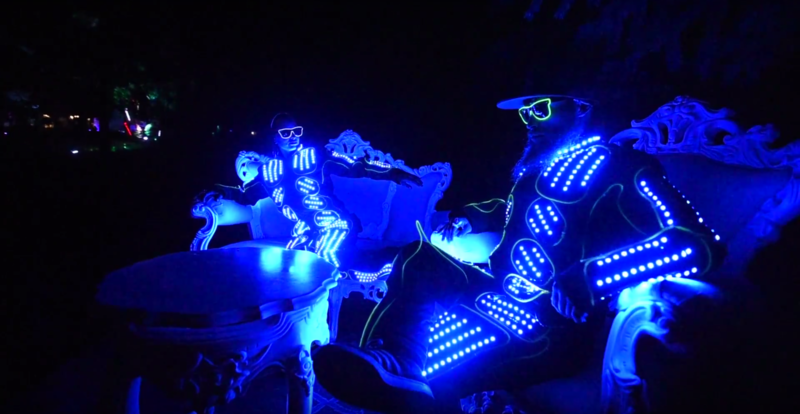 Highlights include performing at Lightning in a Bottle and Symbiosis: Oregon Eclipse, as well as dancing with Diplo, Steve Aoki, Purity Ring, Com Truise and many more. 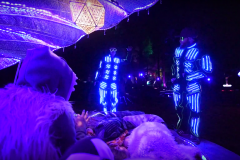 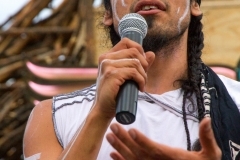 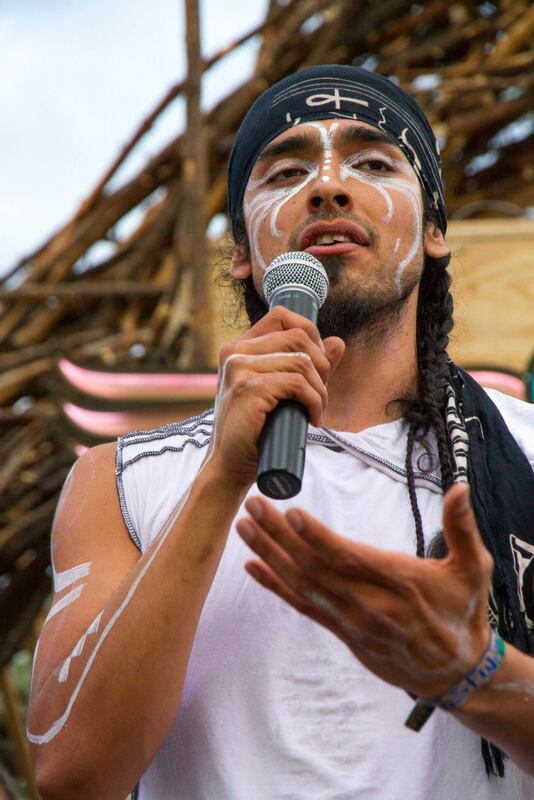 The Sacred G’s seek to share their messages of light and love with intentional communities, transformational festivals and cross-cultural events.